Do Chief Digital Officers Spell Trouble for CIOs? 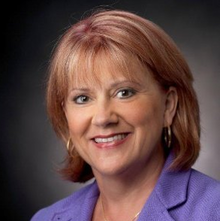 Jody Davids, who has served as CIO of Agrium, Best Buy and Cardinal Health, has taken the leadership skills cultivated in her 35-year career to beverage giant PepsiCo. PepsiCo has hired as CIO Jody Davids, to replace Robert Dixon, who is retiring from the beverage company. PepsiCo spokesman Jay Cooney confirmed the change but declined to comment further, noting that Davids is just getting on board in her new role. PepsiCo's new CIO Jody Davids. Davids joined the company earlier this month from Canadian agriculture products concern Agrium, where she worked since April 2014. Agrium is now in the early stages of planning how it will outsource some of its IT resources. Now Davids will turn her attention to enhancing IT for the provider of Pepsi colas, as well as other popular brands such as Mountain Dew and Gatorade. 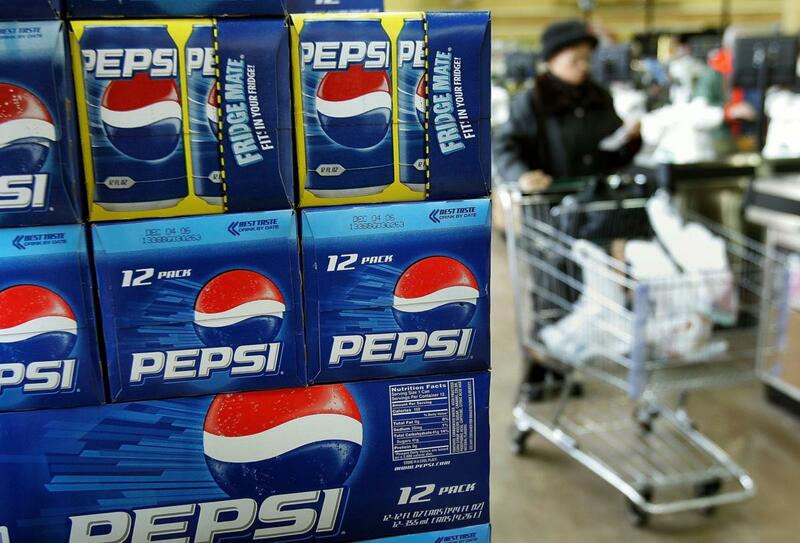 PepsiCo enjoyed a solid fourth-quarter as profits soared 31 percent to $1.72 billion from $1.31 billion a year earlier. But PepsiCo's challenge is producing the next big drink or snack, and then marketing it to millennials who have plenty of options. Despite owning 22 brands that generate more than $1 billion each in annual retail sales, the company faces a threat from disruptive brands purporting to offer healthier beverage and snack alternatives. The Purchase, N.Y., company is investing more money in innovation and uses social media to court millennials, who use their smartphones to interact with brands on Facebook, Twitter and Instagram. PepsiCo CEO Indra Nooyi is a big fan of "design thinking," including anything from pink packaging geared toward women to smart soda fountain machines, according to this Harvard Business Review article. Exactly how PepsiCo is using IT to accelerate this strategy is a mystery -- at least to the public. In recent years,former CIO Dixon has been "digitizing PepsiCo for growth," which included delivering technologies that automate business processes, analyze data for business insights and enable employees to collaborate more easily. The strategy is comparable to what most large enterprises are doing to transform their businesses using available cloud, mobile, analytics and other technologies. Davids will likely continue some of these efforts but not without making some changes in the way the IT organizations run. Incoming CIOs, particularly those with a wealth of experience, typically shake up IT organizations in an effort to make their mark on their new company. Davids views cultivating leaders as a key part of the CIO role. In this 2015 video, she said that she advises employees interested in taking on leadership roles to cultivate a personal “vision statement” of themselves as leaders. "Leadership is not about your title, or where you sit in the hierarchy of the organization" said Davids, adding that 17 employees who have worked for her have gone on to become CIOs. "Leadership is about how you choose to show up and influence whatever circumstances you find yourselves in." Prior to joining Agrium, Davids worked in CIO roles at Best Buy and Cardinal Health, where she worked for 10 years. She previously held IT and engineering roles at Nike and Apple, where she started her career in 1982 as an engineer. Dixon meanwhile is capping a nine-year tenure at Pepsi. He assumed the CIO role in 2007, overseeing a major SAP ERP transformation. He also implemented Cisco telepresence systems across PepsiCo's major offices worldwide, enabling employees to conduct videoconferences as well as with key distributors and retailers. Prior to joining PepsiCo, Dixon worked as vice president of global business services at Procter & Gamble.